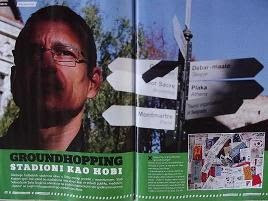 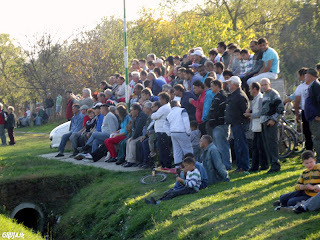 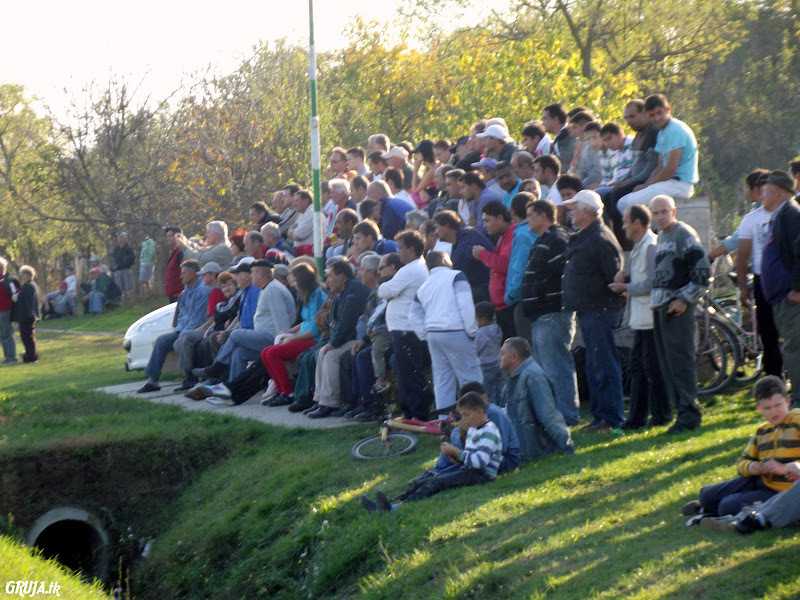 Adorjan is village in Serbia, situated in the Kanjiža municipality, on the bank of the river Tisa. 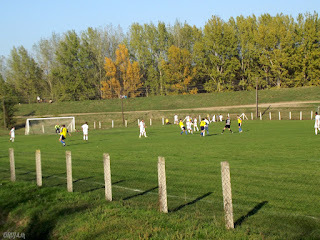 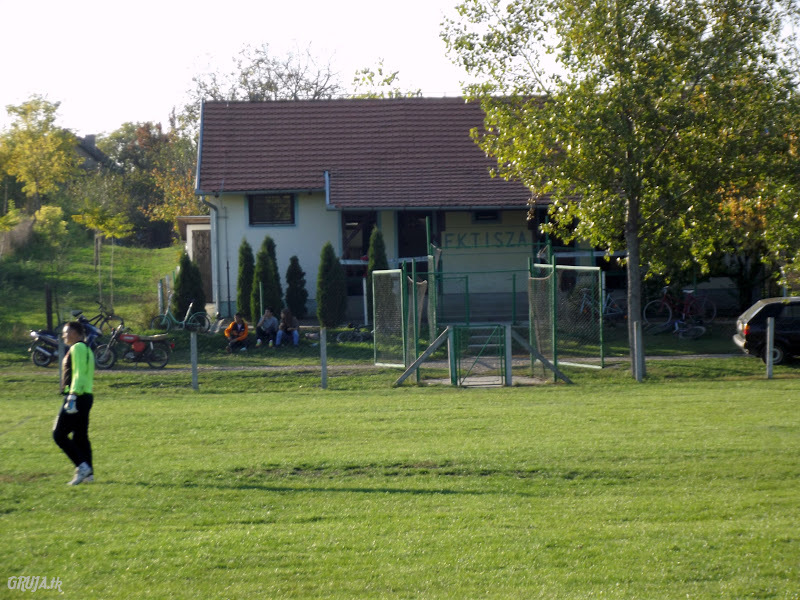 Football club Tisa was founded in 1952. 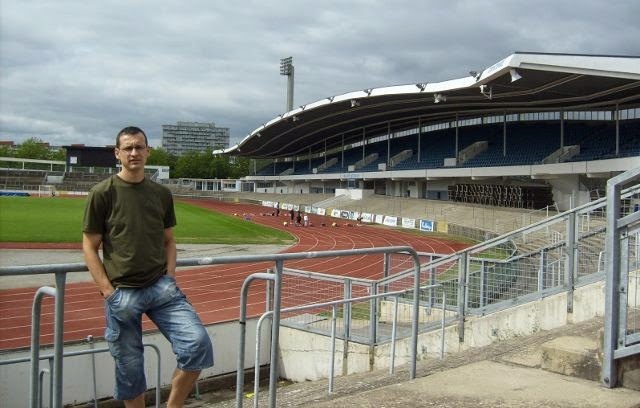 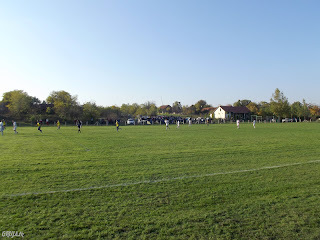 They play their home matches at the playground below the embankment of the river. 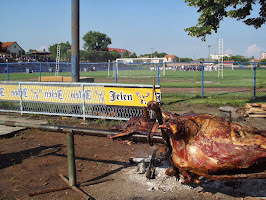 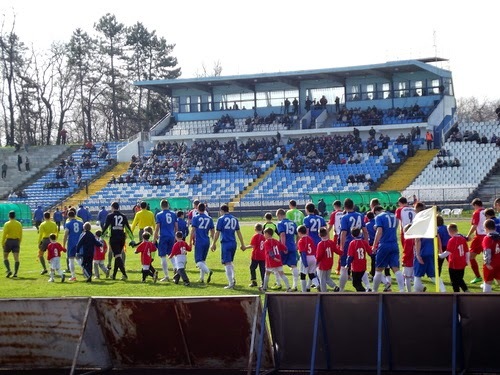 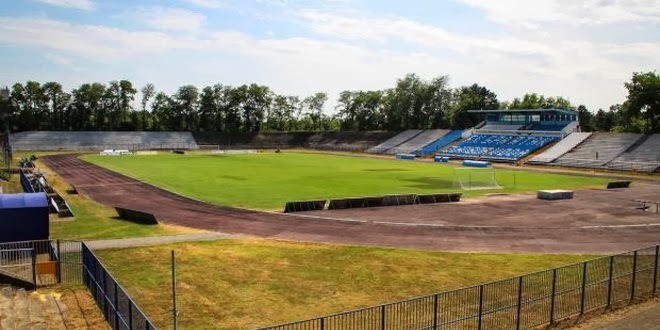 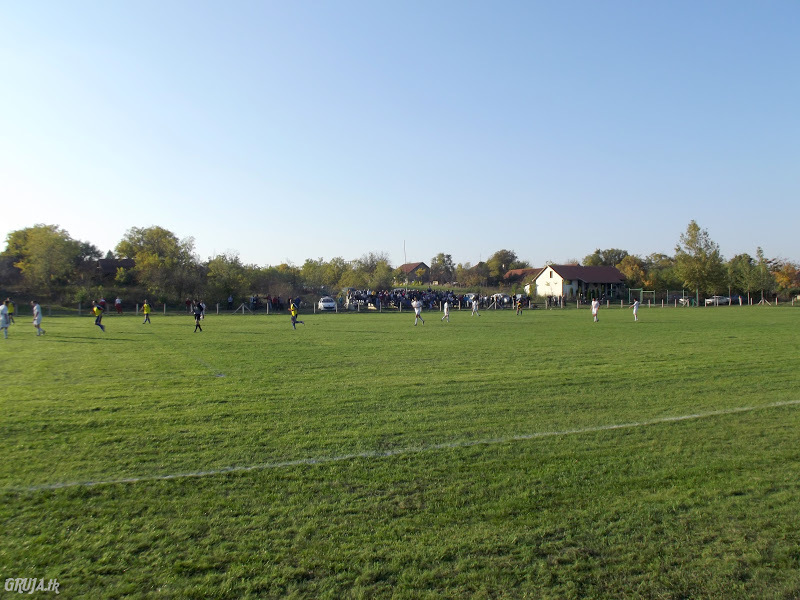 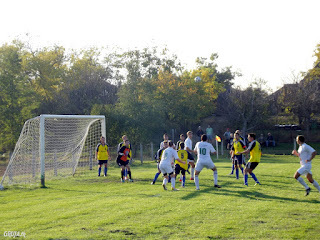 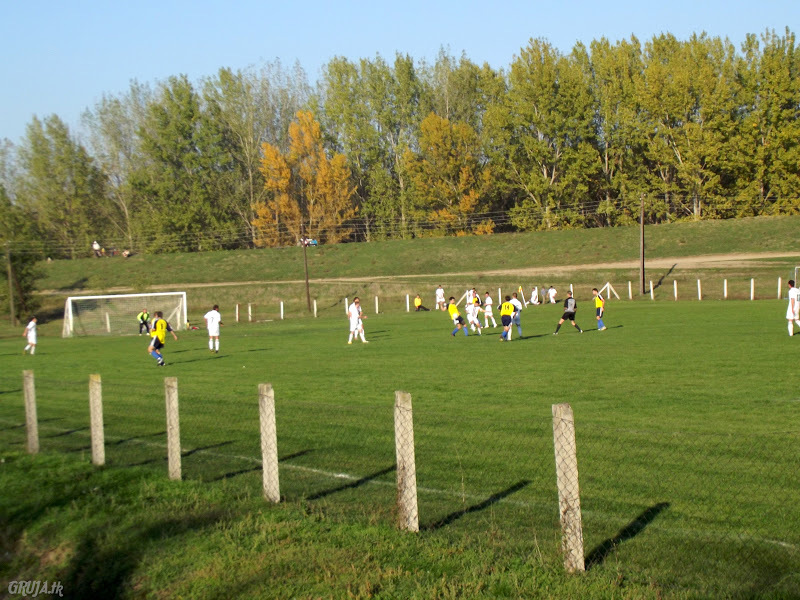 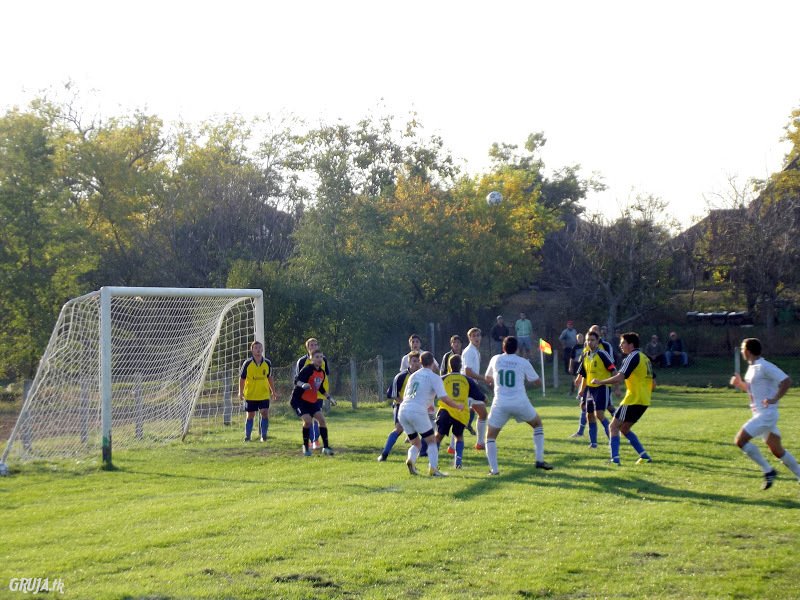 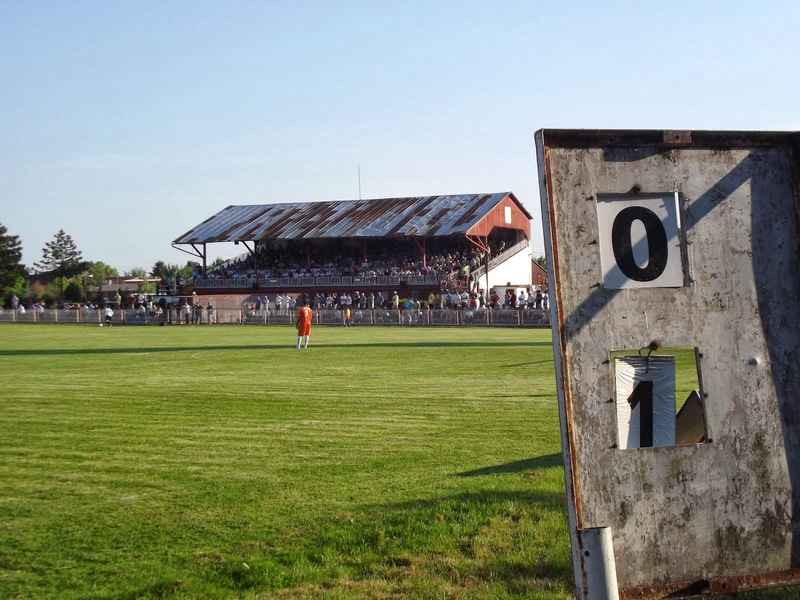 For years Tisa plays in the PFL Subotica, which is the fifth league. At today's match small concrete stand was small to receive all who were interested to watch it. 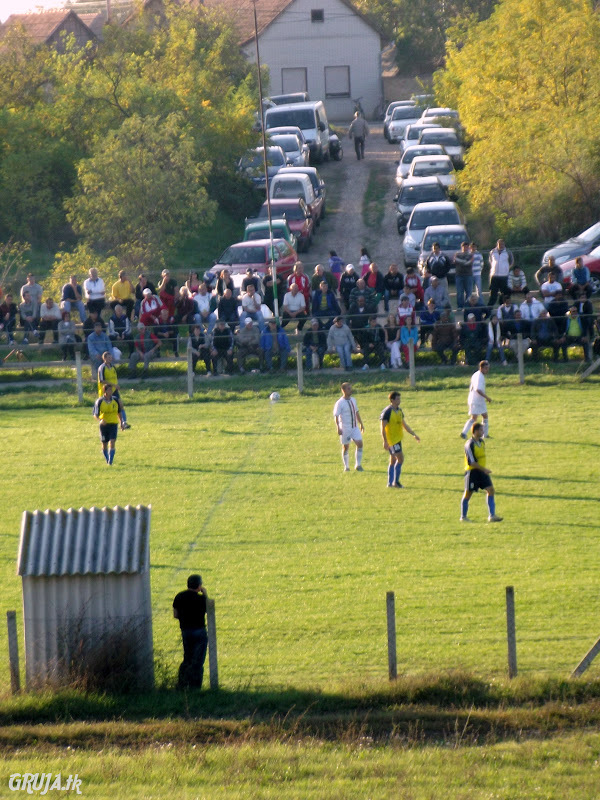 In a tough game hosts are show more and deservedly celebrated, in front of their noisy audience.